Ahhhh yeaaaaa it's getting back to the good old vibes in the Garden these days. Amar'e is voted an All-Star starter, the first Knick in what 14 years and the Knicks are actually playing respectable ball. 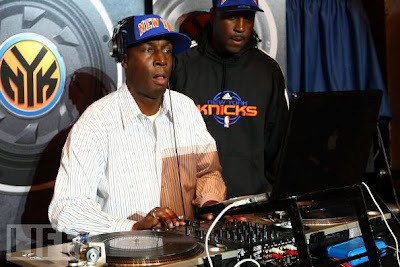 Break out the turntables as Grandmaster Flash rocked the crowd for the Knicks tilt against the Heat this past Thursday night. 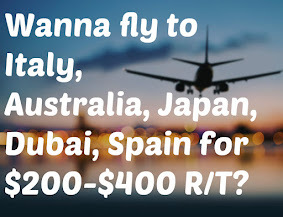 Hold on folks!